A few years ago I blogged about a cool audio affirmation that SSS Harbhajan Singh Khalsa (Yogi Bhajan) made a recording of many years ago. 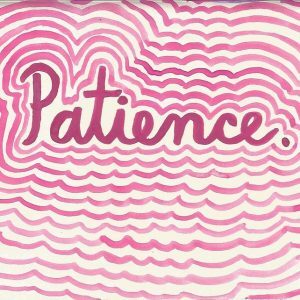 It is about being patient in life, not worrying and letting God take care of your affairs. The 3HO foundation just released a beautiful video version with this same affirmation. The video uses the voice of Yogi Bhajan and features several members of our 3HO family. I love listening to it when I get stressed out about things. Enjoy, listen, watch and share!